Cabo Golf Tours in Cabo San Lucas offers some of the best and most affordable golf packages in Cabo San Lucas and in Los Cabos, Mexico. Our great golf package rates are carefully constructed to offer the best golf vacations for any budget. 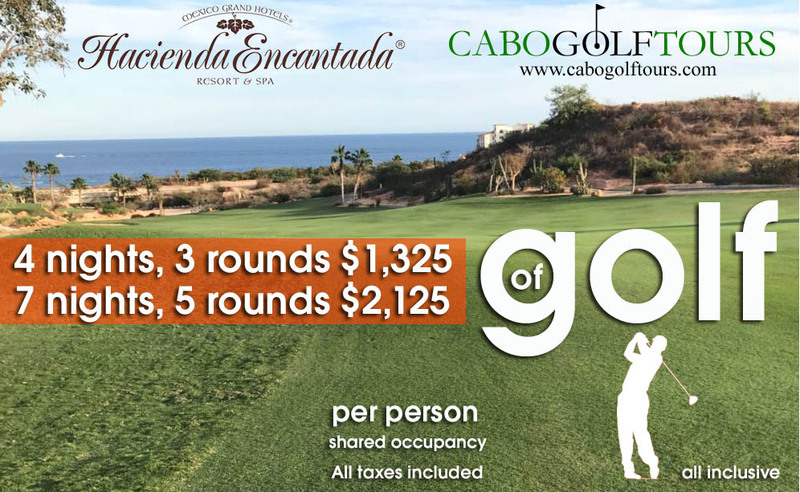 Whether it's a small two-some of husband and wife, or a large corporate group that requires multiple hotel rooms, we can help to make your Cabo Golf Vacation one of the best you and your family have ever experienced. 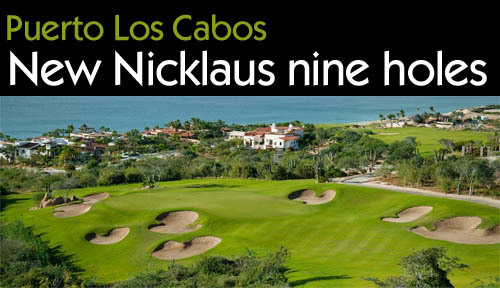 Cabo Golf Tours handles golf vacations and golf packages on only the best golf courses in Los Cabos and Puerto Vallarta. 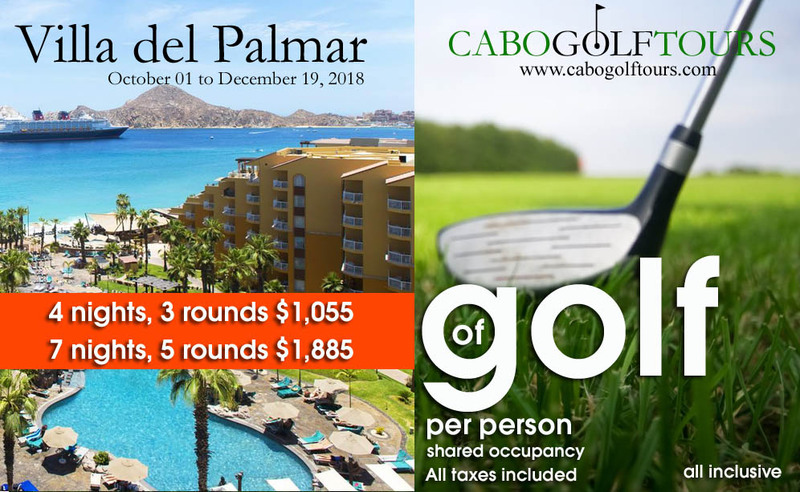 Cabo Golf Tours is not a large impersonal travel broker, but a small experienced company that specializes in the two areas we know best, golfing in Los Cabos and golfing in Puerto Vallarta. We live here, work here and play golf here. 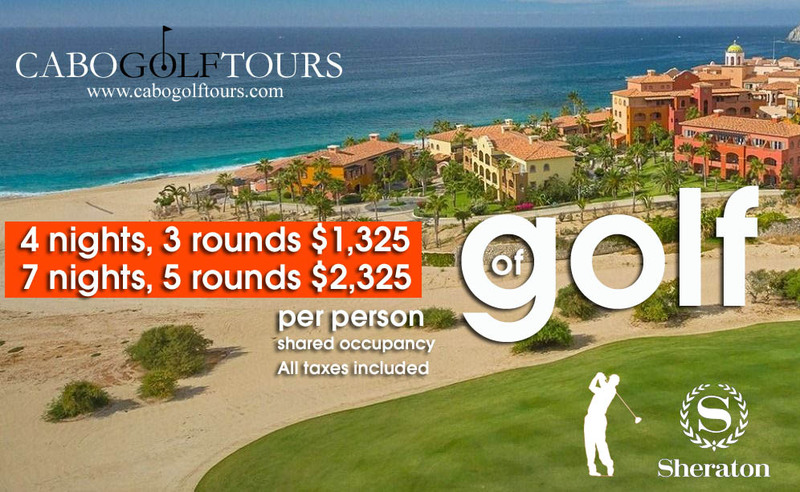 Cabo Golf Tours is unlike most of the Mexico golf tour companies you find on on the web, since we actually LIVE in Los Cabos and Puerto Vallarta, and play these courses all the time !! Cabo Golf Tours is on a first name basis with the golf professionals, group managers, head caddies as well as the key hotel personnel and the owners of activities businesses such as fishing, kayaking, snorkeling, scuba diving, rappelling, and any other adventure you can dream up! The best prices, the best courses, and the best golf packages - who better to book your golfing trip to Los Cabos or Puerto Vallarta? For every golf package, Cabo Golf Tours will arrange your airfare, transfers to your hotel or vacation villa, golf and other activities with the commitment to give you the type of service and personal attention you deserve. Also, and most importantly, we will use our local knowledge to give you our golf package services at the most cost effective rates possible. Our objective is for you to have a wonderful golf vacation, then return home relaxed and happy ready to book with us again. Over the years our customers become our friends!! 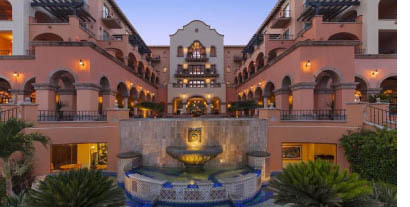 "We shopped around, Cabo Golf Tours was easily the best priced golf package out of the bunch... we had a Blast!!.... 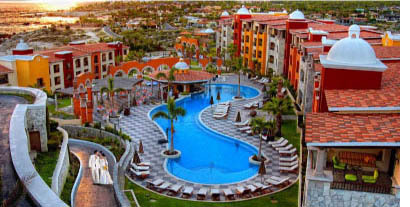 Gregory & Heather Deni, NY"
Contact us today and book your dream golf package & golf vacation in Los Cabos!! Ocean view room, shared occupancy. All taxes included. All inclusive. 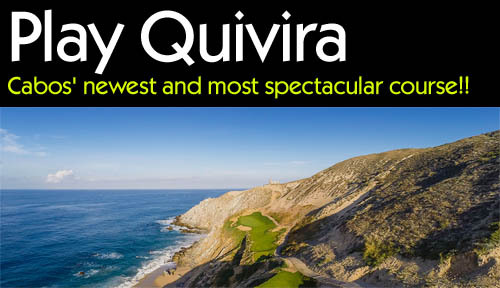 Golf in Cabo San Lucas and Golf Vacations in Cabo San Lucas The best prices, the best courses, the best golf!